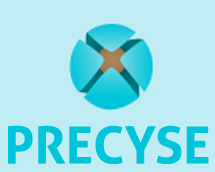 PRECYSE Improve the security, reliability and resilience of the ICT systems supporting the Critical Infrastructures. PRECYSE provided support of the monitoring of critical infrastructure networks for unusual events in real time. This real time event analysis and alerting technology will be adapted for the threat detection and alerting requirements. ECOSSIAN European Critical Infrastructure protection Exploration and harmonization of socio-political evaluation criteria and evaluation methodology EELPS setup and exchange of test experiments. Joint paper for CRITIS 2026 conference. REACT Ensuring communication and data exchange between first responders and the command centre during a major crisis. Based on the knowledge from REACT, PULSE will ensure that, if required, the situational awareness picture of asset and aid organisation personnel in the field can be accessed via satellite enabled software systems such as REACT. 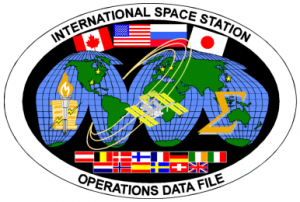 iPV & MobiPV Development of International Procedural Viewer for the International Space Station to enable astronauts to access processes and procedures. (Currently 10,000 procedures). Standard Procedures and Processes: iPV can be adapted as the tool to standardise the delivery and display of procedures using mobile technology. 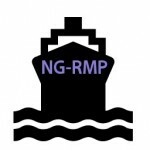 RMP Next general real maritime operational picture for the Naval service. Situational Awareness Picture: Concepts from RMP can be adapted for use within PULSE particularly in the area of data fusion.